ArtPoppers pair with Studio66 LLC ArtPopper base pieces as well as noosa, gingersnaps and magnolia and vine base pieces for 18-20mm snaps, as well as most other standared snap jewelry bases. 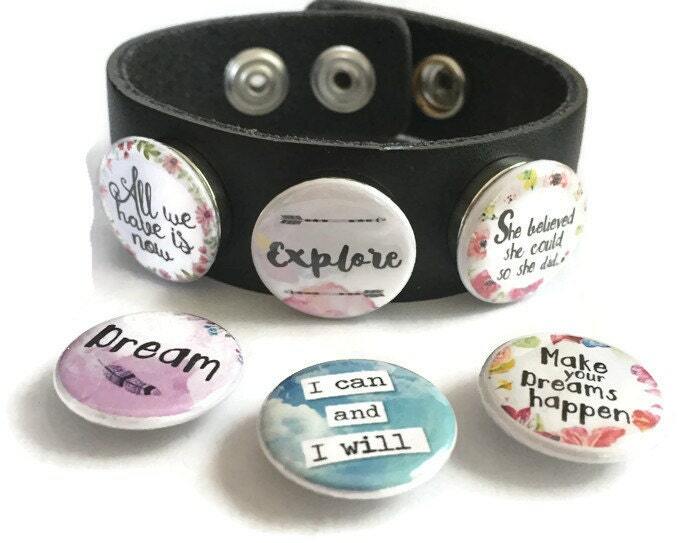 Step 2: Select your ArtPoppers to wear with your base pieces. 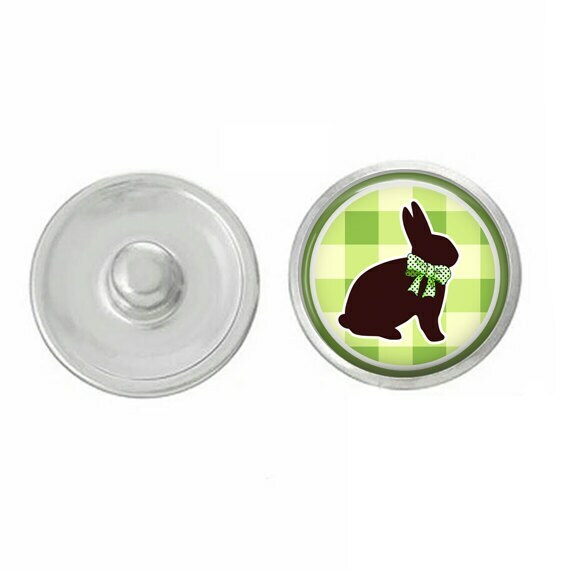 ArtPoppers are handpressed with a standard 7/8" or 1" Tecre button machine, using our exclusively made snap base (which we design and manufacture) available only here at Studio66 LLC. Images are printed on a high-quality laser printer, hand cut to size and preserved with a layer of mylar, in the button making process, to maintain vibrant colors and durability. ArtPoppers are lightweight and interchangeable charms that will work with most, if not all, of your snap jewelry bases. ArtPoppers come in 7/8" and 1" sizes. Both sizes work with standard 18-20mm snap jewelry. ArtPoppers base pieces work with other snap jewelry bases such as gingers snaps, magnolia and vine and other 18-20mm snap jewelry.